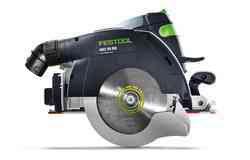 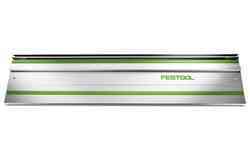 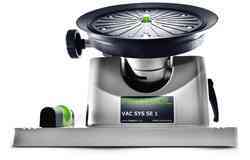 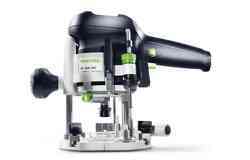 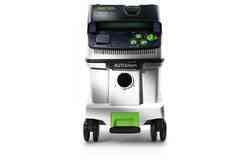 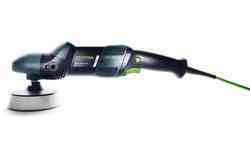 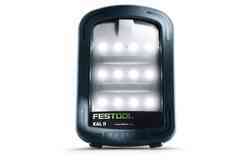 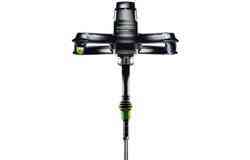 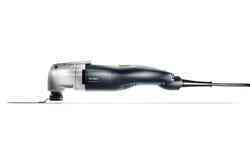 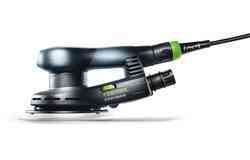 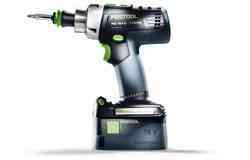 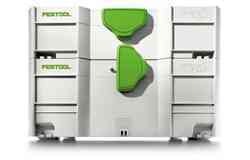 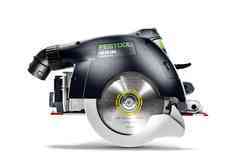 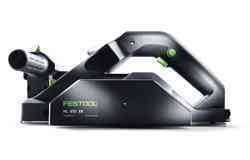 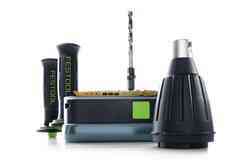 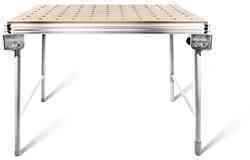 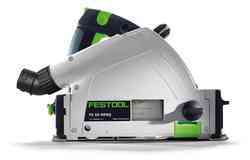 Share about the Festool Roadshow for your chance to win! 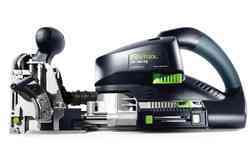 When you attend the Festool Roadshow, you can enter to win the Festool Starter package with a TS 55 track saw, ROTEX RO 150 random orbital sander, and CT 26 E dust extractor! 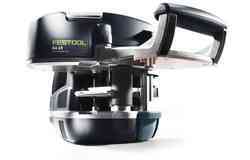 To enter, share a photo or video from the Festool Roadshow using the hashtag #festoolroadshow.